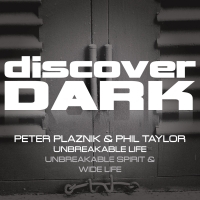 Peter Plaznik is well known for his productions on Discover Dark. His tracks are highly energetic, mystical and quite psychoactive. His intention is to turn the listeners to listen to what is on his mind, that's why the most of his original tracks include vocal speeches that talk about our global situation. 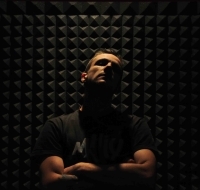 His tracks were released on labels like : Discover Dark, Perfecto Fluoro, Mental Asylum, Kearnage, Aria Knights, Fraction and Solid Black. 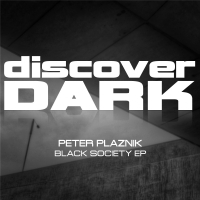 In 2013 Peter turned his focus to psy and he began to experiment with some twisted psychedelic sounds and expanded his production to a whole new level. 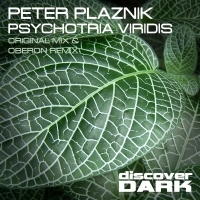 Peter is also involved with numerous side projects that host many different artists and genres that range from techno, uplifting trance, progressive psy trance to psychedelic tech trance. His shows are often packed with a lot of energy and positive vibes that are transferred from the decks and onto the crowd. 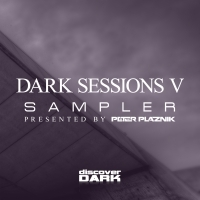 That being said, Peter has a great chemistry with the crowd and while he mostly play his own tracks he also selects quality tracks from other producers.